In my research about places to visit on my trip to New Orleans, there was one road in particular that kept coming up. I searched for restaurants and unique shops along with many other places of interest before heading to the Crescent City. After adding the suggestions I found to my Google map, I realized that a trend was beginning to emerge. What I found was that the majority of businesses I was adding were all clustered together on the same stretch of road. Little did I know at the time how serious this shopping district in New Orleans really was. While I had about 15-20 Magazine Street merchants on my New Orleans map, that was nothing compared to the collective of shops actually located on this strip, which totaled approximately 160+ retailers and restaurants. I mean, we're talking about a 6-mile stretch of “mom & pop” specialty shops filled with everything from home décor to clothing & jewelry. Magazine Street is truly a shoppers dream. For some odd reason, I thought that my Sister and I would make our trip to Magazine St. a quick stop, but boy was I wrong! Typically, I'm not a big shopper when I've traveled such a long distance, or any time, really. Plus, my carry on was already overstuffed as it was; even my souvenirs had to be mailed back. However, despite the fact that I am not an avid shopper, I really enjoyed strolling around this beautiful neighborhood, peeking in at the places that piqued my interest. We stopped in at many the Magazine St. shops in the Uptown area of New Orleans and oohed and ahhed over all the items that I would have loved to purchase. Cute dresses, neat jewelry & unique home decorating items were all things I could have easily went home with had I not exercised some restraint. But I fought the urge to splurge! It's wasn't easy, though, with all of the awesome stuff we kept spotting. To a seasoned shopper, the temptation would be impossible to overlook because you're bound to come in contact with many I-can't-live-without-items on display begging you to buy them. Even I don't know how I resisted & I'm not a big shopper to begin with! Our first order of business was to get a bite to eat, although our original plan, which was to buy a bag of boiled crawfish from Big Fisherman Seafood, was thwarted because they were all out and wouldn't get any more in for 2 weeks. Forced to improvise, we kept walking until we stumbled upon another suitable option. What we found instead was Joey K's, a popular Magazine Street restaurant among locals who are in the mood for homecooked food at reasonable prices. This hub in the heart of Magazine Street in New Orleans has a funky flair and has been featured on the Food Network's Diners, Drive-ins & Dives. 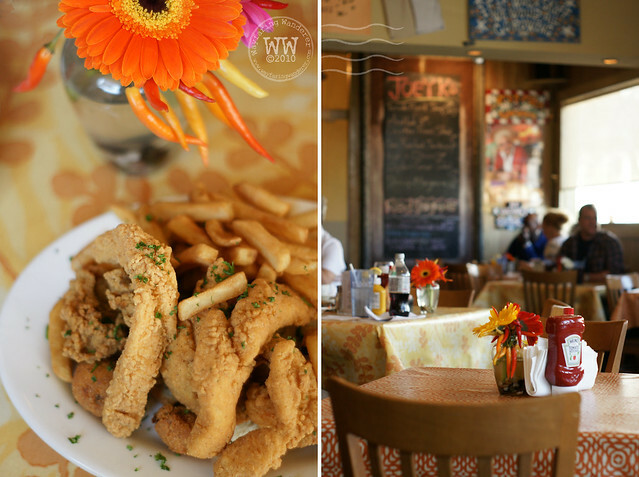 While we could have sampled any number of delicious dishes named after neighborhood streets, such as the Shrimp Magazine & the Trout Tchoupitoulas, we opted for a seafood sampler of fried fare to fill our tummies. The platter had fried shrimp, oysters, catfish and hush puppies all of which were rather tasty, although next time I might try one of the signature dishes. Even after stuffing ourselves we were still up for exploring. We popped into the Poet's Gallery to soak up the visually stirring “A Carnival of Saints & Souls” exhibit featuring fine art dolls and photography. The display of dolls showcased were created by an array of artists and they ranged from cool to creepy, although still darling. I wanted to adopt one myself. FunRock'N was the next place we stopped in at. 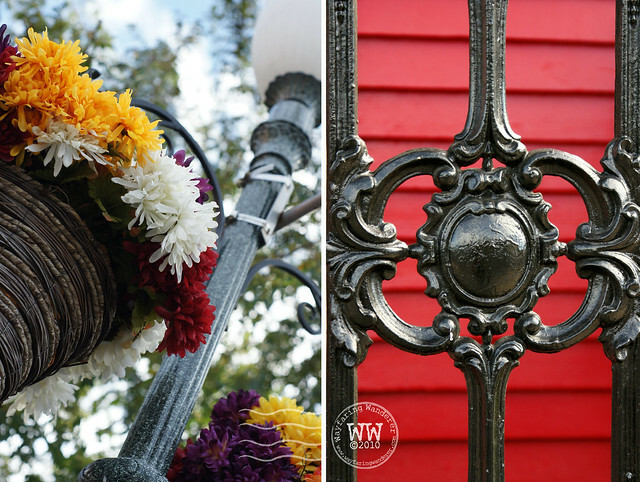 It was crowded with fashion and other quirky finds, there was something for everyone to be found in this modern day five-and-dime. A fast forward from fashion to furniture lead us to take a quick look inside Nadeau (furniture with a soul). This store housed many hardwood pieces from India and Indonesia. I was somewhat surprised by the reasonable prices most of the items were listed at, although they were still out of my range. Not entirely, though, there were a few smaller (more affordable) decorative pieces that I would have totally walked away with had they been local. 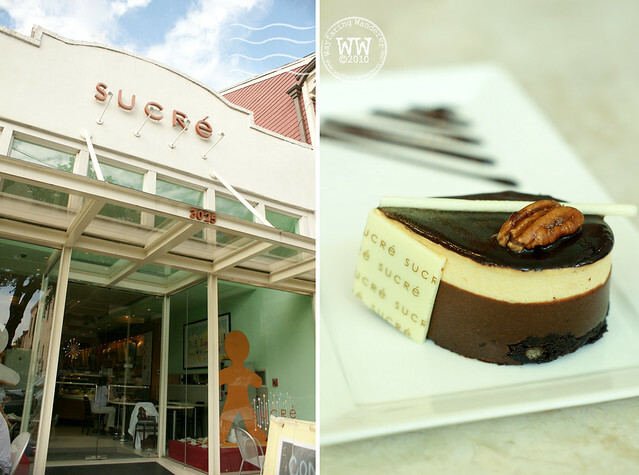 Once our full bellies had time to digest, we decided to stop in at Sucre to satisfy our sweet tooth. I was seriously delighted to be stepping foot through their doors because I've actually ordered from their store online in the past. 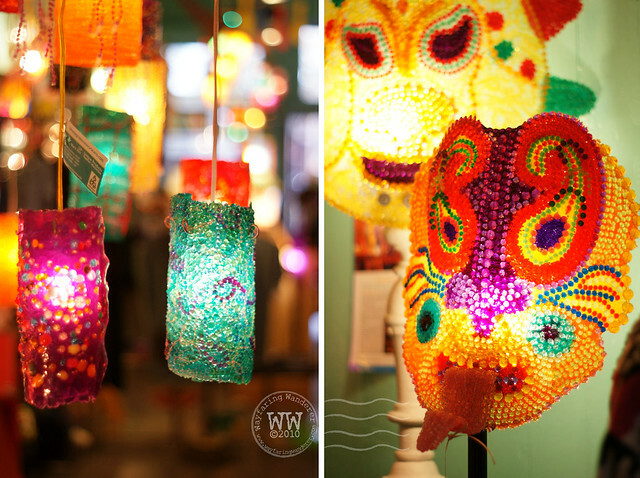 Walking into the brick & mortar store was like stepping inside of a sweet treat with the mint green coated walls. 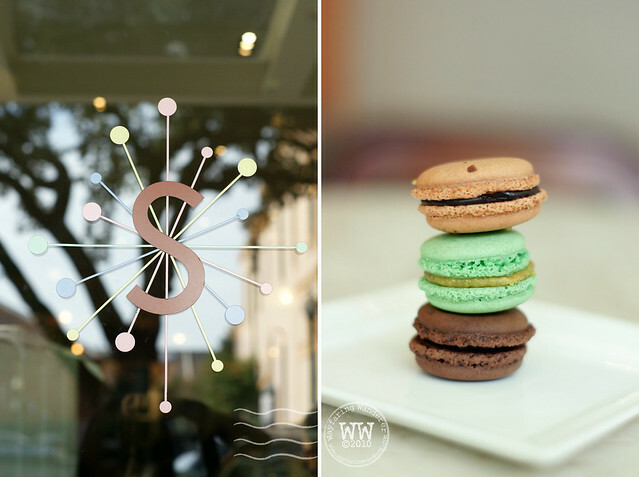 Glass cases were overflowing with confections of all kinds from cakes to chocolates to parisian macaroons. The mini-desserts were all magnificently presented which made making up our minds rather painstaking, they all looked scrumptious. I didn't want to pick on looks alone. I also wanted to pick one that was big on taste, too. Although I'm sure you couldn't pick a bad one no matter how hard you tried. My Sister and I decided to share the Turtle dessert, a chocolate bread pudding, chocolate mousse, salted caramel mousse concoction that was pure bliss. I'm glad that we shared because it was really rich. Afterward, we hobbled to the car so that we could hit up another section of Magazine Street further up the road before heading back home. The next stop was GoGo Jewelry, by far one of my favorite stops along the way. Their foundry was jam-packed with necklaces, cuffs, earring & rings, you name it, they had it. The designs were uncommon and unlike any other pieces I have seen before. Very cool stuff, indeed. Next door to GoGo was a different kind of Magazine Street boutique called, UP/ Unique Products. What caught my eye when walking by was the life-sized alligator crafted entirely out of melted green Mardi Gras beads. Inside they had a lot of other items made from recycled materials that would otherwise be discarded as well. It was wonderful to see a store dedicated to environmentally friendly retail products where items are being handmade. Across the way, we decided to swing into Spruce. From the outside one might get the impression that this is a gallery as opposed to a home décor/design studio, the showroom was clean and contemporary with eco-conscious style in mind. I wanted everything in that posh place, it was beautiful. 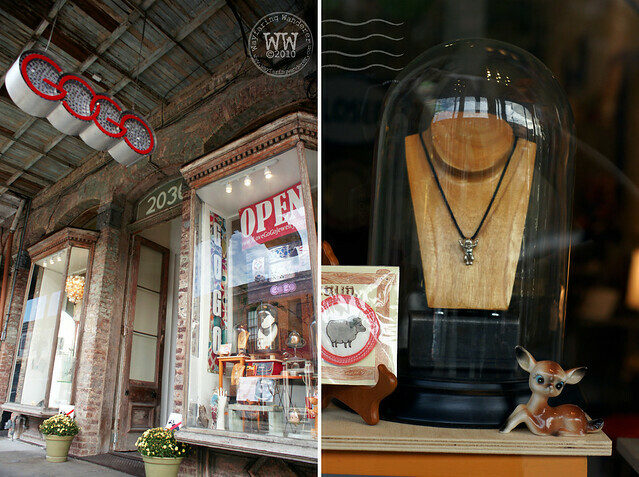 While Magazine Street is a mecca for shoppers and is considered the “Best Shopping Street in New Orleans”, it's more than a mere shopping destination. With its diverse array of restaurants, shops and other businesses to keep you coming back for more, I can see why it's such a popular place for locals and tourist alike. 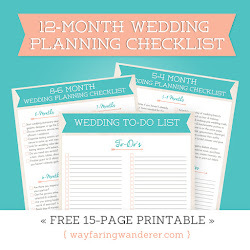 Just make sure you take an extra suitcase for all of the wonderful goodies you're bound to find!